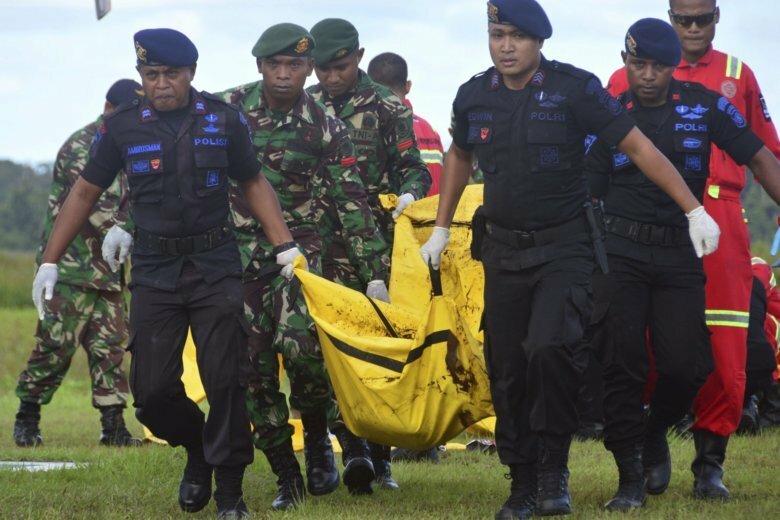 JAKARTA, Indonesia (AP) — Rebels in Indonesia’s Papua province demanded that the government hold negotiations on their territory’s self-determination and warned of more attacks following a raid on a construction site that left at least 16 dead. Indonesian President Joko “Jokowi” Widodo has ordered the military and police to arrest the perpetrators of the worst separatist attack during his administration and said he will not tolerate “armed criminals” in Papua or the rest of the country. Indonesia’s government, which for decades had a policy of sending Javanese and other Indonesians to settle in Papua to dilute the number of indigenous people, is now trying to spur economic development to dampen the separatist movement. “Our leaders have declared a war zone since last year and warned that the trans-Papua road construction should be stopped, but Indonesia has ignored it,” Sambom said. He called for the government to agree to peace talks similar to ones that led to another province, Aceh, becoming semiautonomous, or a “real referendum” on independence as occurred in the former Indonesian territory of East Timor. “If Aceh and East Timor can get that opportunity, why don’t we?” said Sambom, who said he was speaking from an area near the border with neighboring Papua New Guinea. “We vow to intensify our fight for independence with guerrilla hit-and-run attacks,” he said.